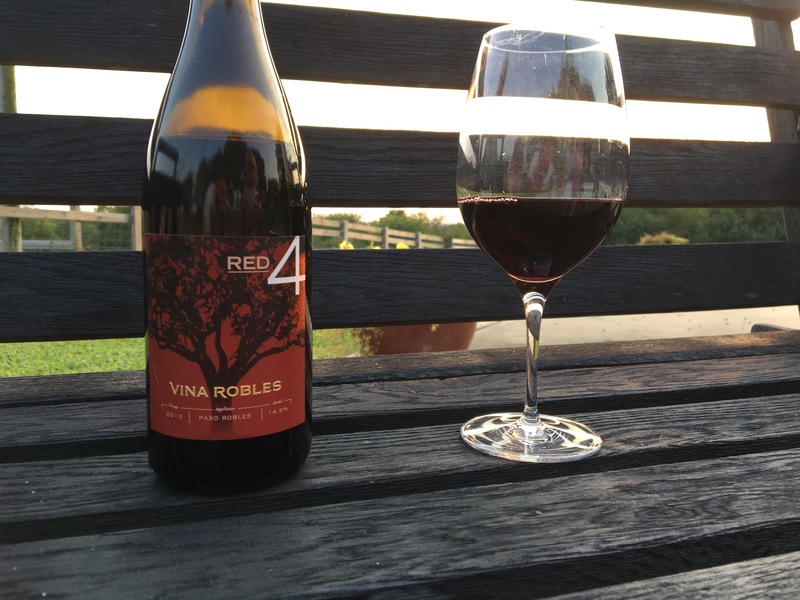 Let me preface this post by saying that I am a fan of Vina Robles. Katelyn and I have had the opportunity to visit the winery and actually had a pretty phenomenal time. It was there, many years ago; that we were first introduced to the concept of grafting vines. Without stumbling too far into the weeds, think of grafting as putting one varietal onto the root-system of another to change over an entire vineyard without having to rip it out. It was a pretty cool experience and I’d encourage you to take the tour if you’re in the area. Next Have you met Jack?